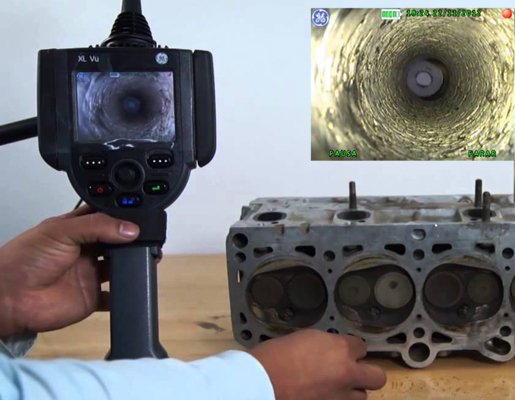 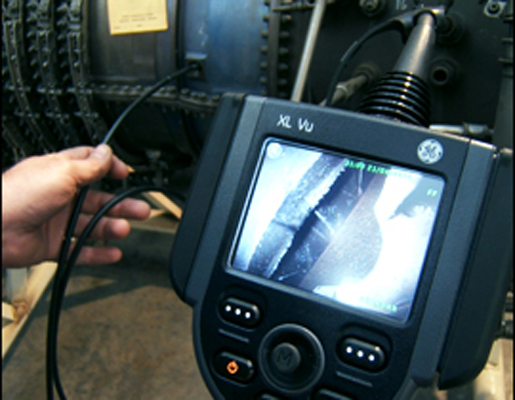 The XL Vu VideoProbe™ system is a versatile video borescope that combines portability, durability with high quality imaging technology and measurement to help you make smart decisions fast. 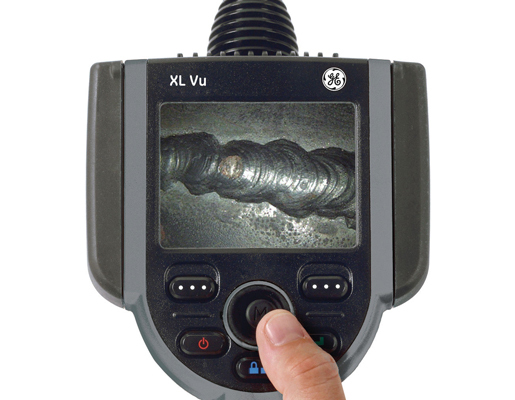 Designed with general inspection applications in mind, the XL Vu delivers superior resolution over conventional fiberscopes. 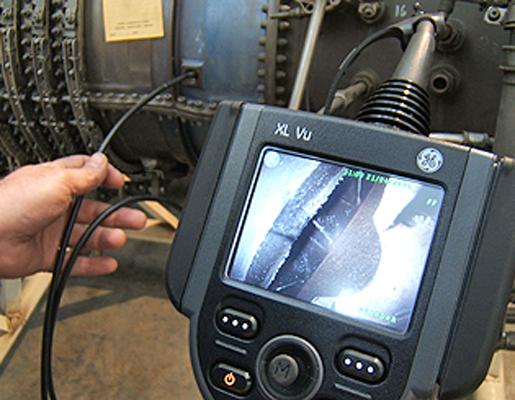 Live on screen Tip Map aids inspectors in guiding the tip during inspection. 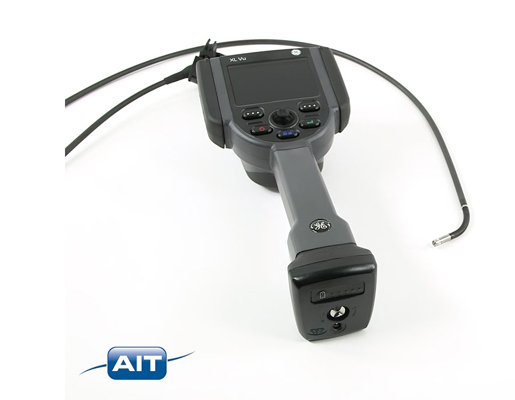 A grid shows the tip direction and helps inspectors maintain orientation or better navigation.